The Victoria Police will now have an easier time nabbing the fast and furious. A collaboration between the Victoria Police and a private company was announced today. 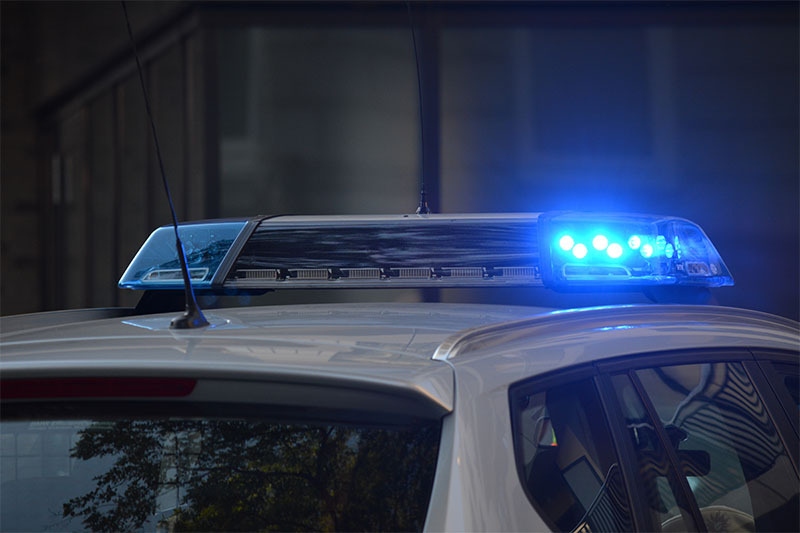 Following a competitive tender process, a US-based data communication and teleco equipment provider will arm the police with new number plate recognition and in car video technology. Road Policing Command Acting Assistant Commissioner Michael Grainger said the contract signing is an important step towards the units hitting the road. The company was able to demonstrate a detailed understanding of the police’s needs and more importantly, the services required for a user-friendly interface. The state-wide managed service contract amounts to AUD 17.3 million. 221 Highway Patrol vehicles will be fitted with the latest in-car video technology over the next three years. The first five vehicles will hit the road early 2019. Three further deployments completing the 221 unit roll out in 2021. More than just for technology’s sake, the solution used for the partnership is part of a wider move to achieve the goals of Towards Zero. Towards Zero is a plan by the Victorian Government to improve road safety. The goal is complete elimination of deaths on Victorian roads. The Automatic Number Plate Recognition (ANPR) uses cloud-based technology and is high-resolution. Police are able to scan throngs of passing vehicle number plates to spot dangerous and unauthorised drivers in real-time. The purpose of the technology is to detect stolen and unregistered vehicles, and nab offenders guilty of traffic violations. It is fully integrable with other systems currently used by the Victoria Police. Information collected by the ANPR provides authorities with fresh and reliable number plate data. Moreover, the data collected can be translated into insights on road user behaviour. The solution rolled out will improve public-private relations. The high-quality videos and audio recordings will increase protection and accountability. This material can be used as evidence in court. Victoria Police have the flexibility to add enhancements to the program over time, according to the service provider. Improvements are possible as vehicle and video standards and technologies grow from strength to strength. Even in the engagement and test design phase, police officers provided valuable feedback. Their feedback was critical in guiding product use and design.